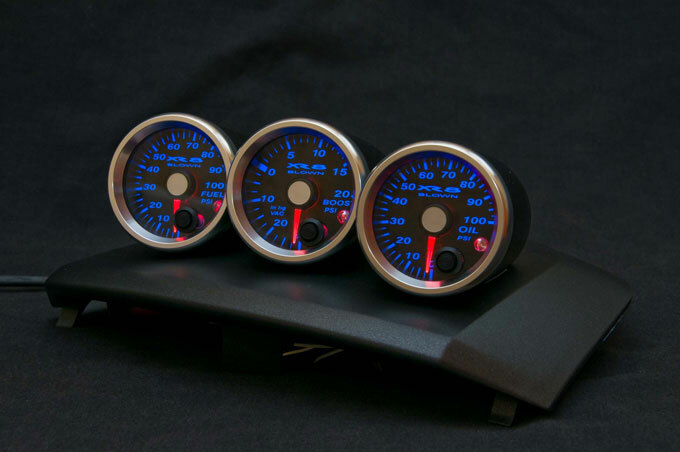 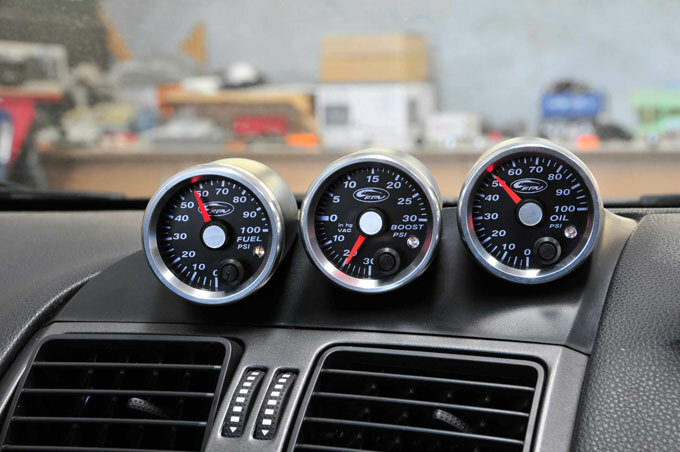 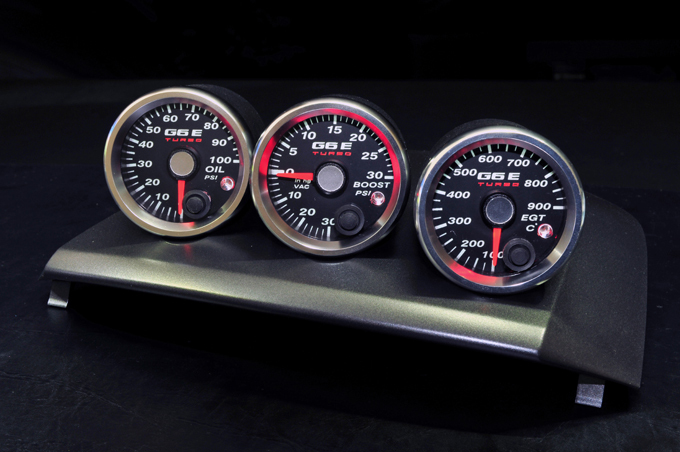 Complete triple gauge kits receive a $50 package discount! 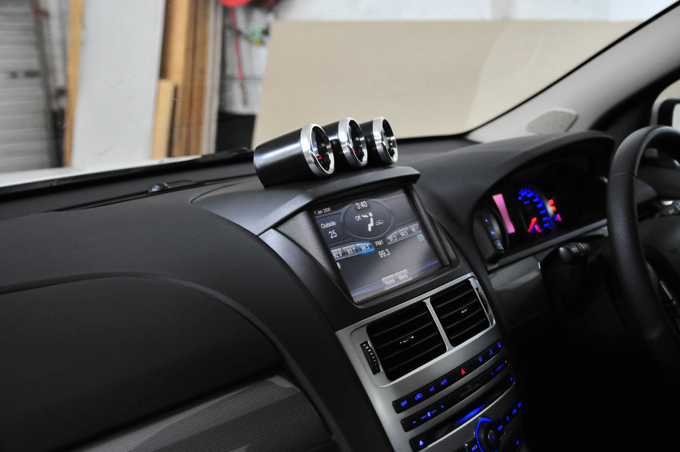 Orders may be placed via email or phone. 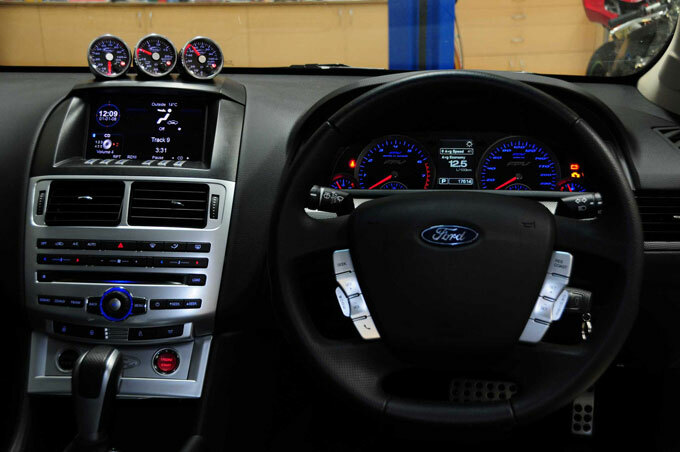 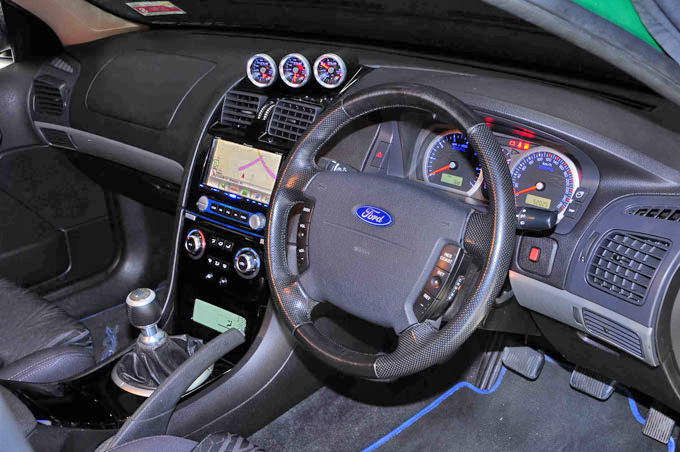 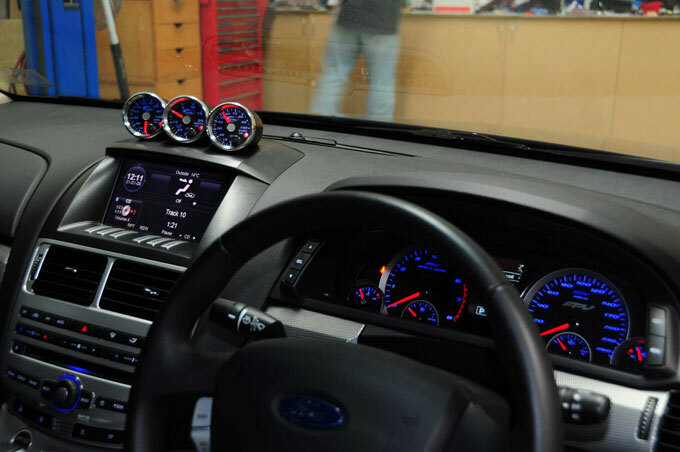 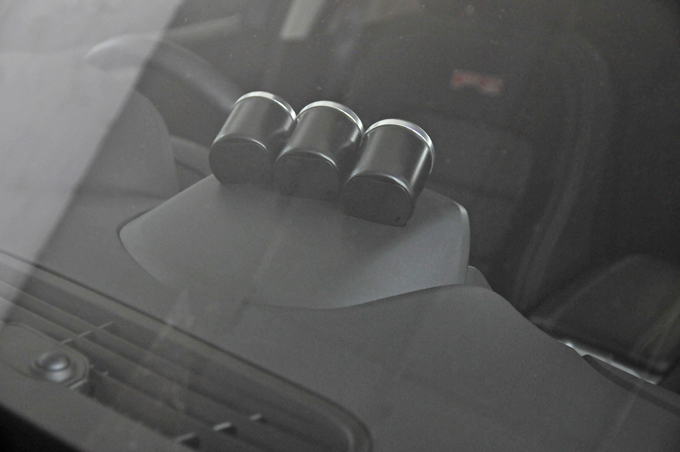 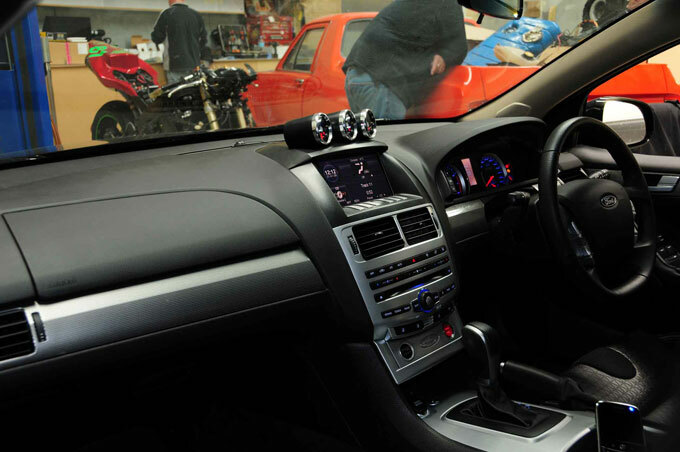 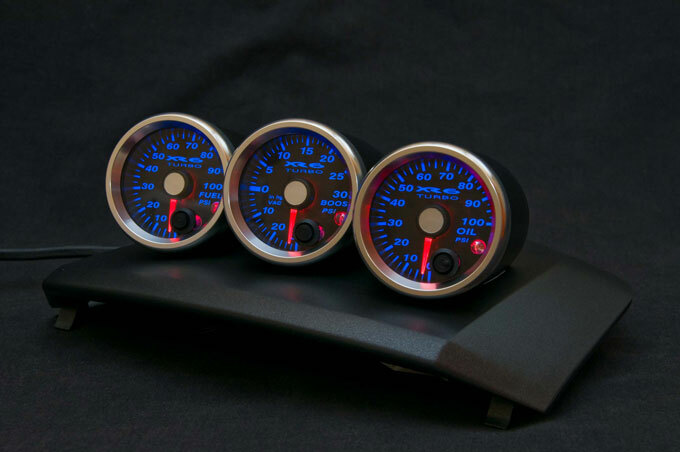 All Ford Triple Gauge Holders are now available! 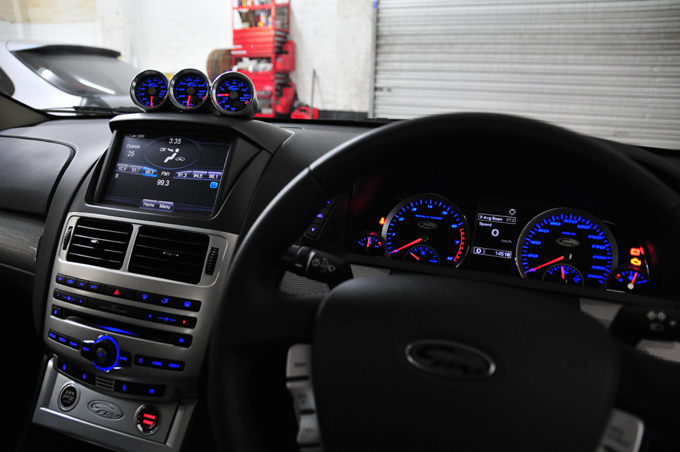 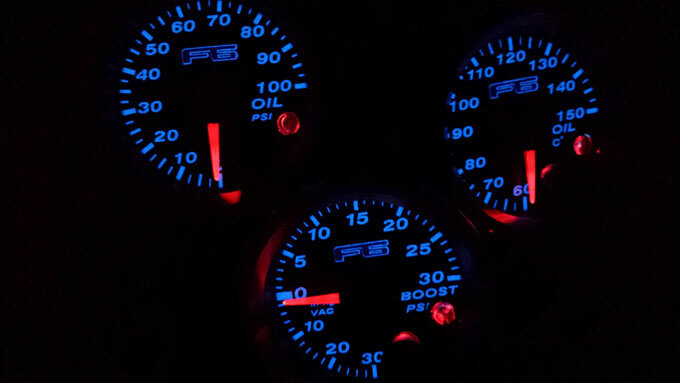 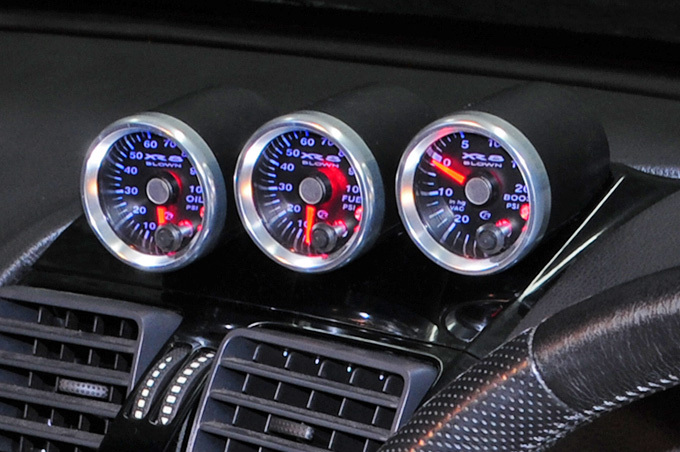 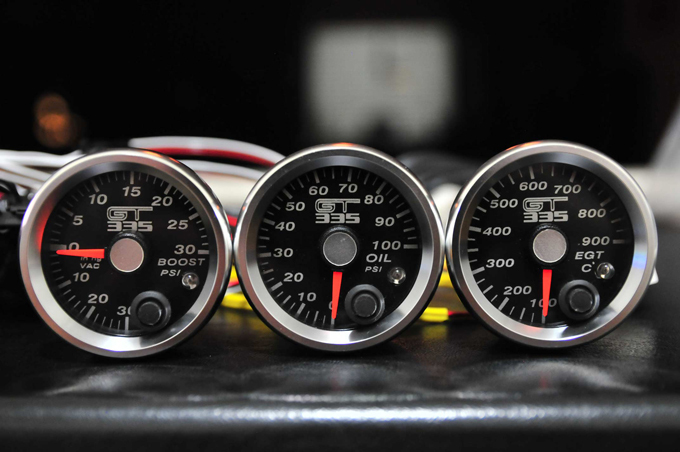 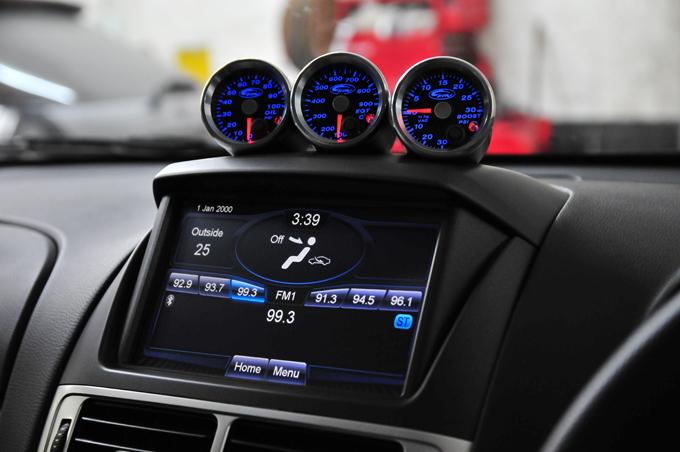 Custom gauges are currently available to order with a four week build time. 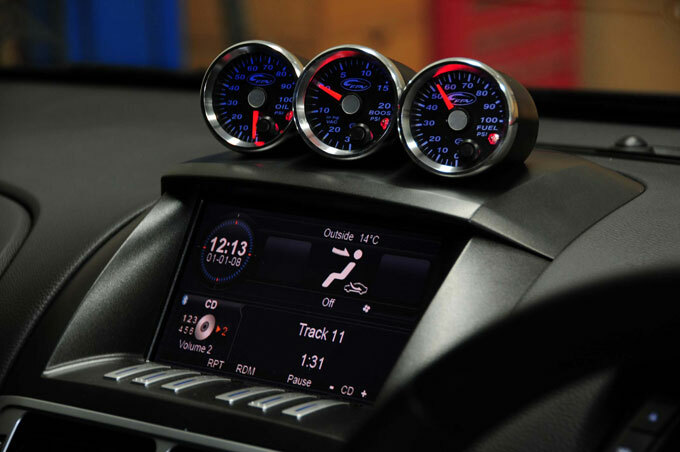 Contact us via email or phone to place your order now!